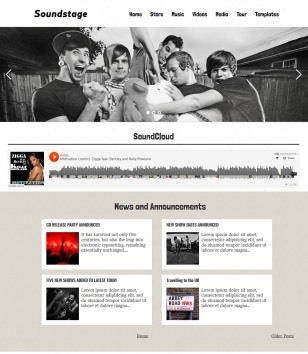 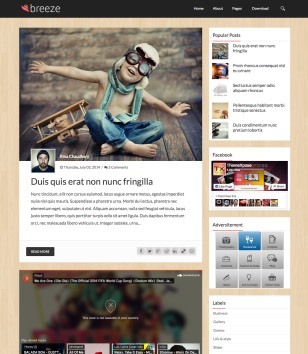 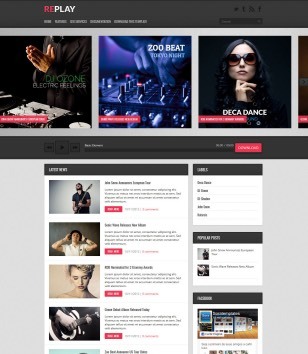 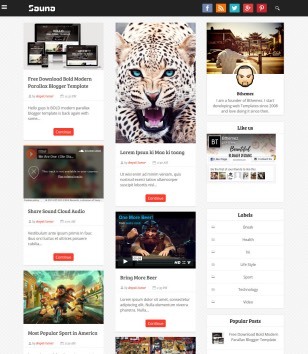 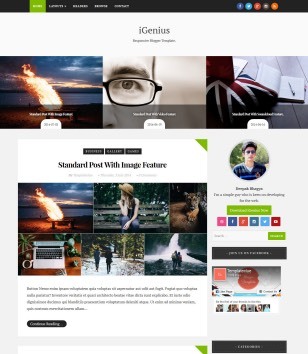 Blogger Templates specially Designed for music. 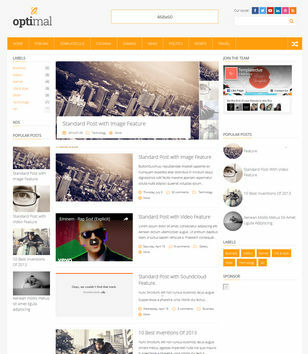 Blogger Templates getting backgrounds with Music instruments musicians etc. 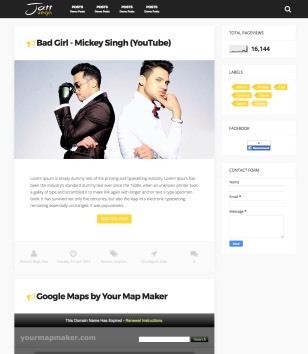 Subscribe Here to get new Music Blogger Templates when publishing.